'We have a dedicated Corporate Golf Manager - Who will work with you while delivering an outstanding corporate golf experience - Choose Huntingdale for your next Golf Day! 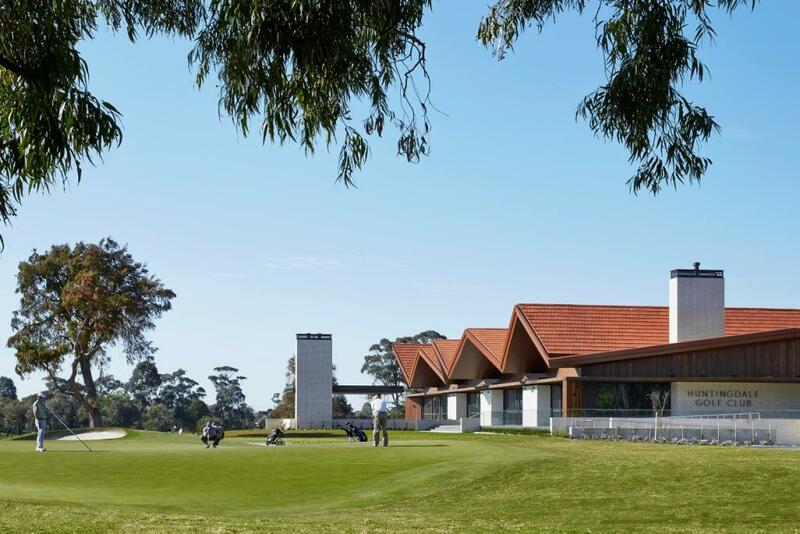 Huntingdale Golf Club is simply the ideal venue for your next Corporate Golf Day. Our Corporate Golf Day's are typically held on Monday's with limited Friday's. For 2018 we have limited availability, with 2019 bookings now being taken. Please contact Lloyd Miller operations@huntingdalegolf.com.au for more information or to arrange a tour of our facilities. Here are just a few reasons why you should look no further than Huntingdale! Multi Award Winning Clubhouse: Our purpose built Clubhouse with superb views of the golf course for your pre and post golf functions. Each of our function rooms boast picturesque views of the course and surrounding gardens and are suitable to entertain groups up to 250 guests. From a relaxed barbecue, to a formal 3 course dinner. 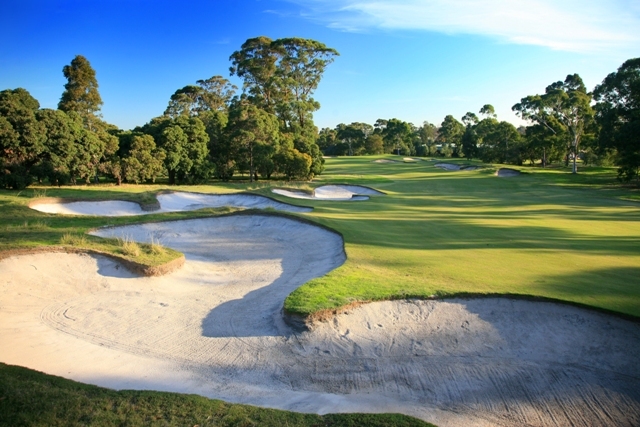 CHAMPIONSHIP GOLF COURSE: Huntingdale Golf Club is the most professional tournament played venue in Australia, we re consistently rated as one of Australia's best golf courses. Huntingdale has hosted 'The Australian Masters' 31 times and Victoria PGA Championship 2015, 2016 and 2017 and a host of Australian Amateur events. In November 2015 Huntingdale Hosted the Australian Masters for 31st time, with Peter Senior winning for a 3rd time. Huntingdale has a dedicated Corporate Golf Manager that will assist you with the planning and coordinating of every aspect of your golf day. As a premium private Golf Club that has played host to the most famous names in world golf, including Jack Nicklaus, Arnold Palmer, Greg Norman, Adam Scott, Jason Day, Marcus Leishman and Tiger Woods a corporate golf day at Huntingdale offers an exclusive, unique experience that is simply not available to the public golfer. For this reason, we guarantee that a golf day at Huntingdale will prove to be a significant attraction to your invited guests. Huntingdale delivers off the course with exceptional dishes which are guaranteed to delight a wide range of culinary tastes. It's why we have repeat customers each year!